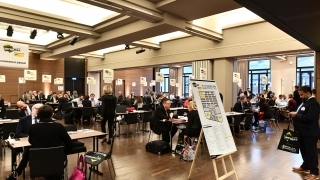 2 days of exclusive networking between exhibitors and the international media on January 2021 at Maison de la Mutualité - Paris. Held three months prior to the show, Intermat Press Days, formerly known as "Pre-Intermat", is unquestionably one of the main events universally acclaimed by the world’s trade and business media invited to this two day gathering where thy will meet with 100 construction industry players registered at INTERMAT the construction trade show. Market leaders and players who contribute to the construction industry’s vitality all attend Intermat Press Days. This is a special time when brands can present their new ranges to the international press in a prestigious and welcoming environment. Intermat Press Days generates more than 30% of media coverage before the show, three quarters of which in the international press. This important event allows each company present to meet face-to-face with all of the journalists invited. 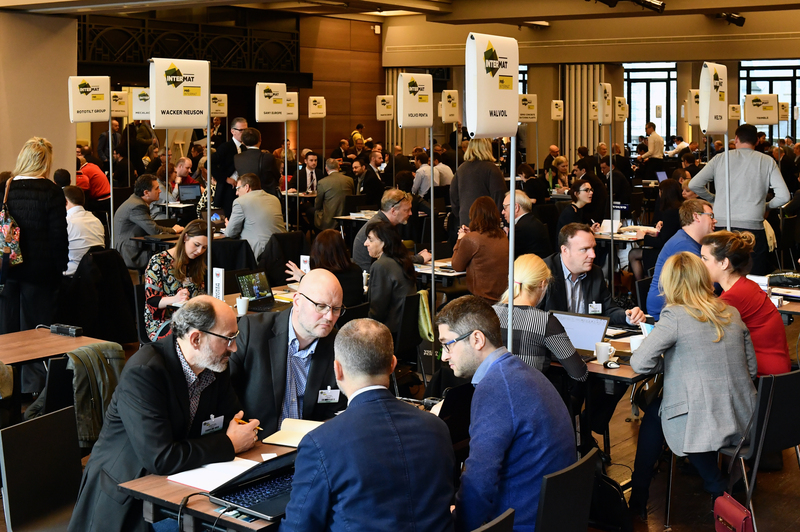 Intermat Press Days is a crucial rendezvous, keenly awaited by the worldwide specialist media preparing their “special issues” ahead of INTERMAT, the international construction and demolition trade show.